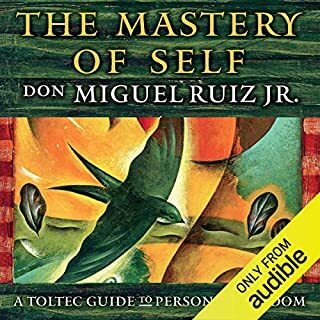 Discover the art of creating deep and loving relationships - starting with yourself. 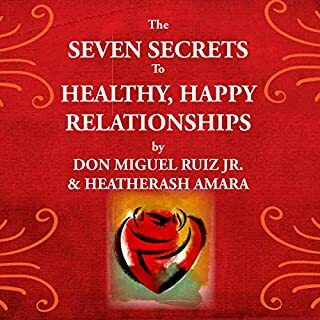 “You cannot give what you do not have,” teach HeatherAsh Amara and don Miguel Ruiz Jr. To build stronger and more loving relationships with others, the starting point is always your relationship with yourself. 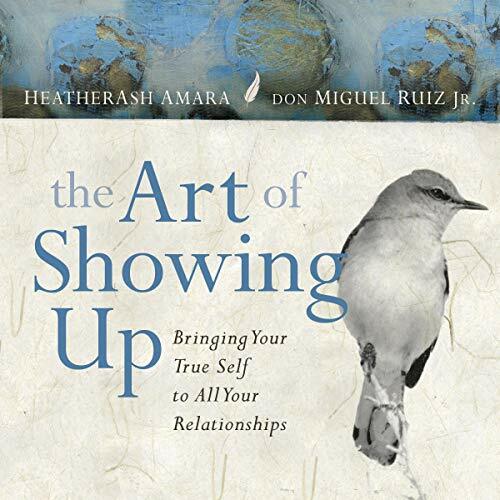 With The Art of Showing Up, Amara and Ruiz bring you a powerful audio workshop to undo the inner patterns that keep you trapped in cycles of conflict and misunderstanding - and help you build a foundation for all your relationships to flourish and grow. Most of us have been indoctrinated in the illusion that we should be rewarded with love when we are worthy and punished with abandonment when we are not. That is called conditional love - which leads to power struggles, deception, and the need to “domesticate” each other. Yet conditional love is learned, and can be unlearned. 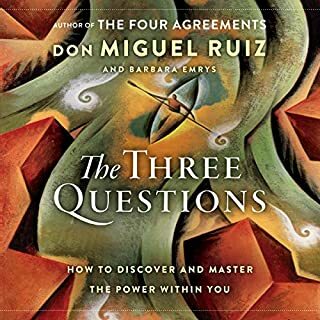 Using insights and guided meditations, Amara and Ruiz offer seven essential arts to help you locate the places where you are stuck in conditional thinking, so you may open again and again to a love that reflects the purest expression of yourself. 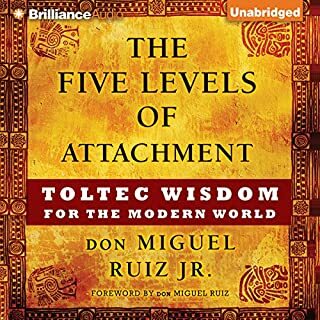 In the Toltec wisdom taught by HeatherAsh Amara and don Miguel Ruiz Jr., you learn to replace the conditions of love with agreements. 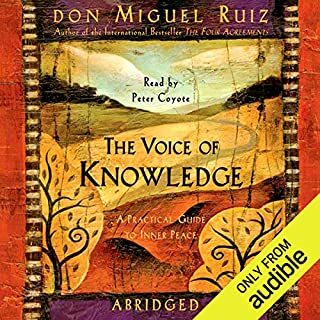 These agreements arise freely from a place of mutual respect, curiosity, and honesty. 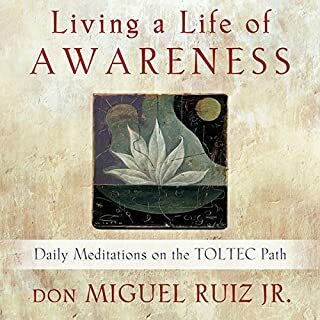 With The Art of Showing Up, these masterful teachers reveal how you can cast aside the masks you wear in relationship with others and yourself - and discover the joy of unconditional love you were meant to share.